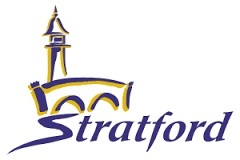 The City of Stratford says it appears that personal information was not accessed in a cyber attack. The city continues to work to repair affected online resources after hackers infiltrated parts of the municipal computer systems. In a Facebook post around 10 p.m. last night, the city said it was following appropriate risk management plans. The post said email and online forms were not available. More details are expected to be posted on Stratford’s website on Monday.